It looks to have been a good year for green buildings in the federal sector; according to a new report, the number of federal LEED-certified projects has skyrocketed by 51% this year, from 544 completed in 2011 to 821 in just the first eight months of 2012. In a statement, the US Green Building Council’s Director for Technical Policy, Lane Burt said that the growth showed that the federal sector had learned to better incorporate green building design as a standard part of the construction process. One reason for the jump in LEED-certified projects is that federal government has simply developed more know-how when it comes to green building. Agencies and the private sector both have learned to incorporate sustainable techniques as part of their standard designs and construction. 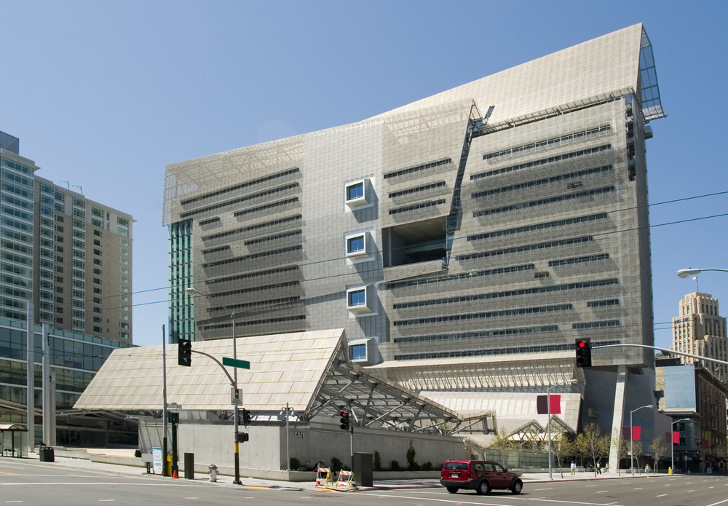 “It’s not just green building practices anymore — it’s become standard building practices. The growth in LEED is just a symptom of that process,” Burt said. 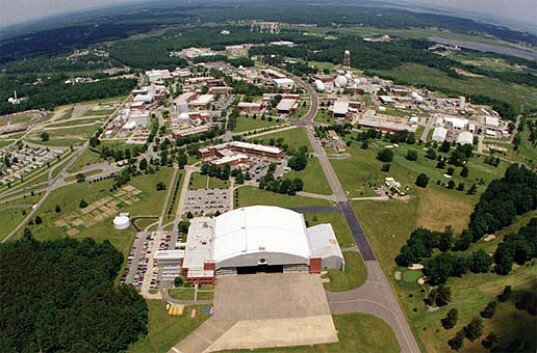 One of the most recent success stories was the LEED-Platinum certified Langley Research Center, which was a partnership between the US General Services Administration and NASA. The building’s new sustainability features are expected to save a whopping $2.5 million annually. With increased growth in the green building sector making the headlines, the US Green Building Council has said that they will be meeting with building industry leaders in order to weigh-in on its proposed updates to the green building program, dubbed LEED v4, which is expected to start a beta testing period in November, with the updated rating system set to launch in 2013. Currently, the LEED rating system is recognized as the “standard for environmental building practices in the private and public sectors.” The General Service Administration has called it the “most credible rating system available” and in 2010 increased its minimum requirement for new construction and substantial renovation of GSA-owned facilities from LEED Silver to LEED Gold. In July, the groups formed the American High-Performance Buildings Coalition in a bid to support a new sustainable buildings standard that would challenge the LEED system.